Ashley Douglas now offers a new way for jewellery design in Brisbane. You can design your own individual piece of jewellery by way of a “state of the art computer design program” where you can see real time images of your dream piece come to life right before your very eyes. 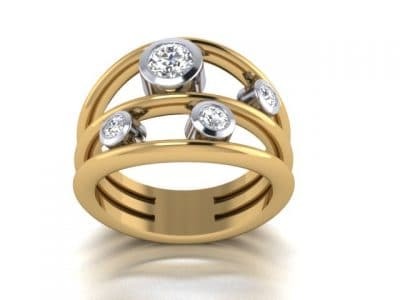 This design technique now allows you to see exactly what your designer piece will look like and allow you to make pin point changes, so that you can have exactly what you want as well as having a highly experienced jeweller to guide you through the process insuring that the design remains practical durable and safe to wear. Why not create your custom jewellery design in Brisbane? Check out our diamond engagement rings, earrings & pendants, and diamond wedding rings for inspiration.